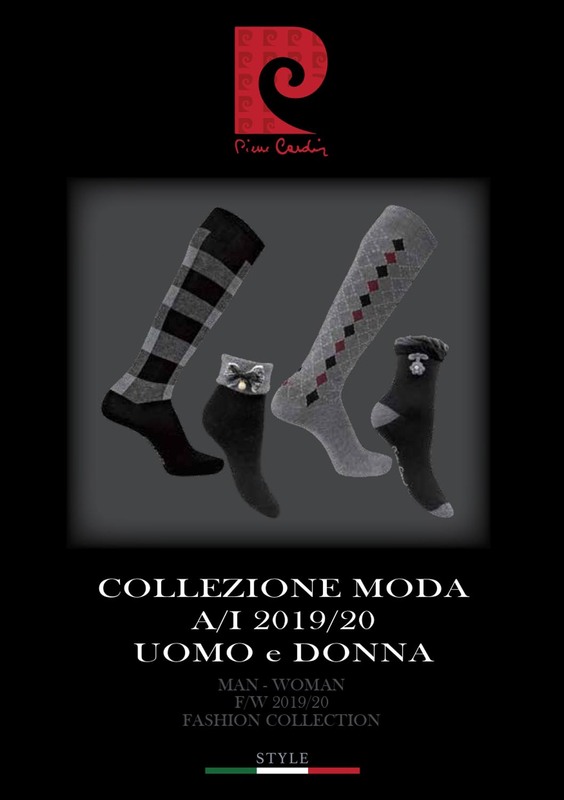 Pierre cardin calze, italian brand, socks for man, tights and knee-high socks for woman, trade | ITALWEAR'S S.r.l. 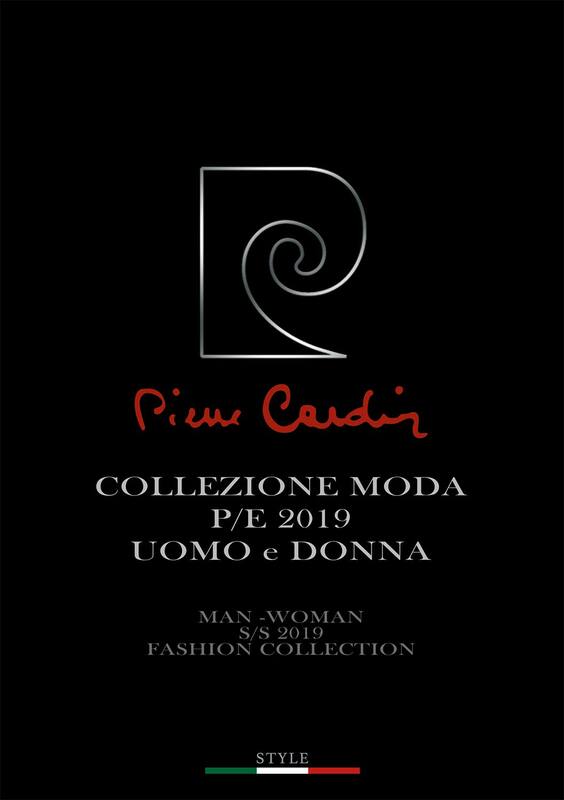 The brand Pierre Cardin, synonymous of elegance and high fashion, gives the socks charm and exclusivity. 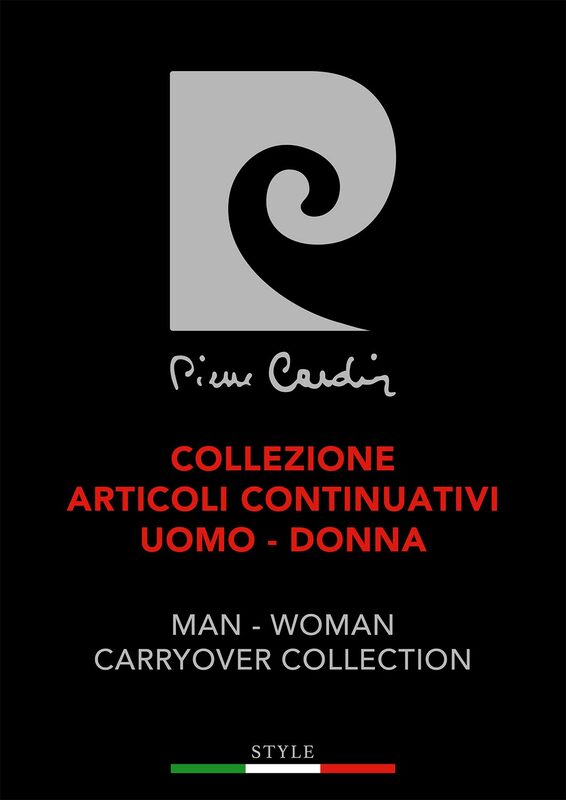 The socks of Pierre Cardin are produced with premium quality yarns and they are a perfect complement to the attire.